Apparently, everyone is getting into the skate shoe trend. 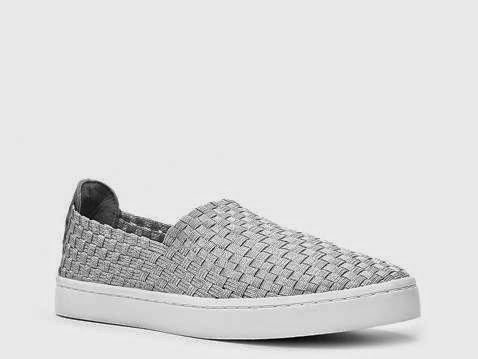 If you are looking for something a bit more jazzy than your old school Vans Classic Slip-Ons, you have lots of options. Check out the ones from Céline for $745!?!?! The Vince one is much more affordable at $195. But, my friend Pauline found an even more affordable one at Steve Madden.